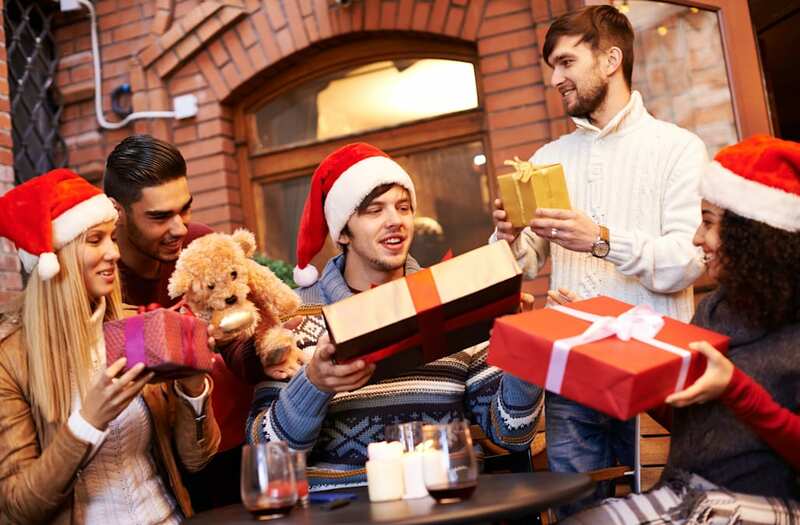 The holiday season can make us feel anxious or stressed in terms of finding the perfect gift for someone on your list. Unsure what to bring to a white elephant, or secret santa gift exchange ? Don't fret! 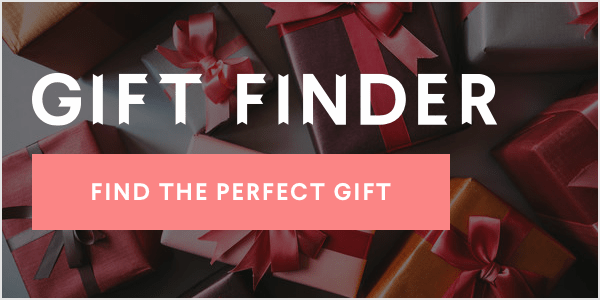 Bloggers from the Lifestyle Collective shared inexpensive and fun gifts that people will actually want. Their picks range from a mini cocktail bottle Advent calendar to a R2-D2 Insulated Drink Sleeve --- and everything in-between.